An advanced, dual-action formula which softens hardened ear wax and gently liberates oxygen to help disperse it. 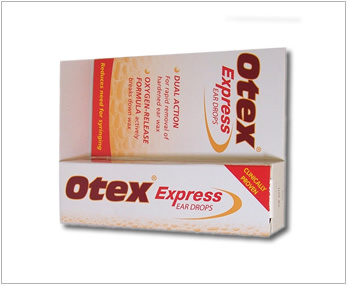 Otex Express ear drops are used to help remove hardened wax from the ear canal. It makes removal of ear wax easier, and in many cases avoids the need for ear syringing. 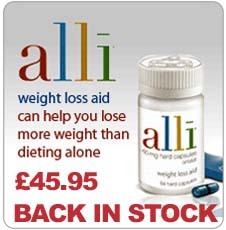 It is suitable for use by adults, children and the elderly. Excessive, hardened ear wax is quite common. It causes problems when it builds up and blocks the ear canal. The first symptom is usually a feeling of discomfort and fullness in the ear. This can become painful and cause dizziness and some loss of hearing if left untreated. Otex Express works by breaking down the ear wax into small pieces. How to use Otex Express? Turn the cap anti-clockwise. (This will break the seal when you use the drops for the first time). 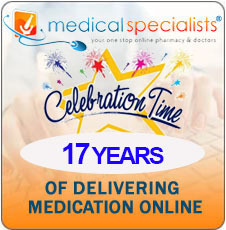 You can buy Otex Express Ear Drops online at Medical Specialists chemist shop. 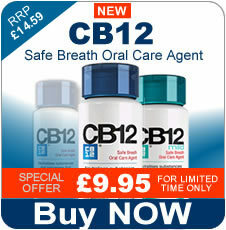 If you prefer to order Otex Express Ear Drops UK over the phone, just give us a call and we will be pleased to help. 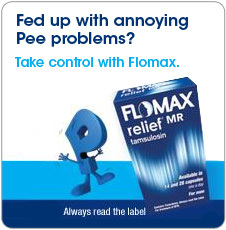 Like all ear drops, Otex Express can cause Side Effects, although not everybody gets them. If you are allergic (hypersensitive) to any of the ingredients of Otex Express. If there is anything else wrong with your ear - such as pain, swelling, discharge, infection or tinnitus. 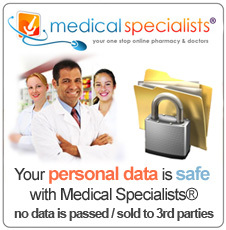 If you have tried to remove the ear wax using fingernails, cotton buds or other implements.